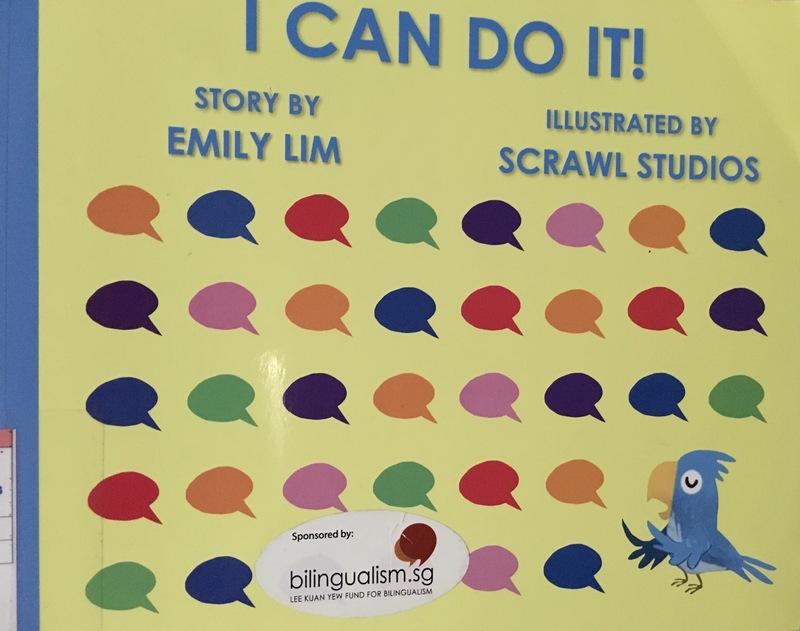 Publisher’s Blurb: Born in the jungles of Borneo, Elizabeth Choy travels to Singapore and becomes a teacher. As a result of helping prisoners-of-war during the Japanese Occupation, she goes through much suffering and torture. Journey with our wartime heroine as she tides through hardship towards freedom and finally meets the Queen of England. 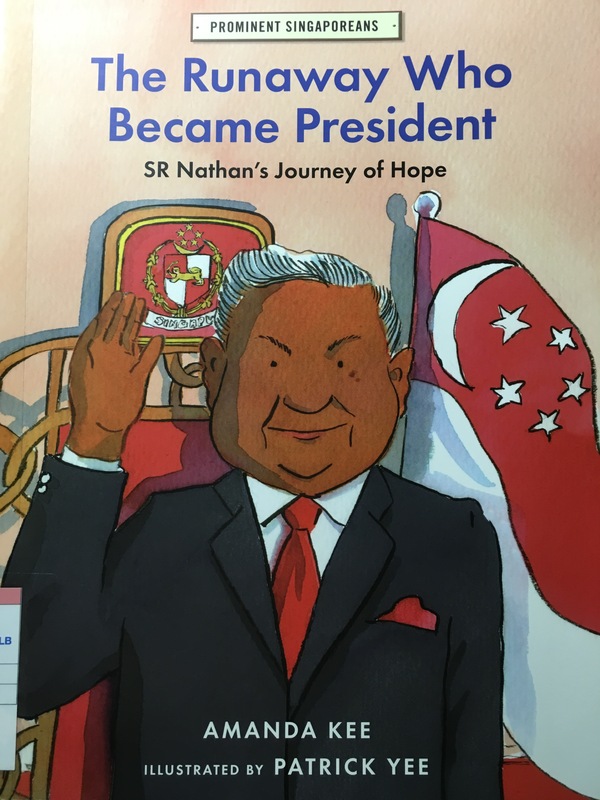 Brief Review (in under 50 words): A simply told biography. 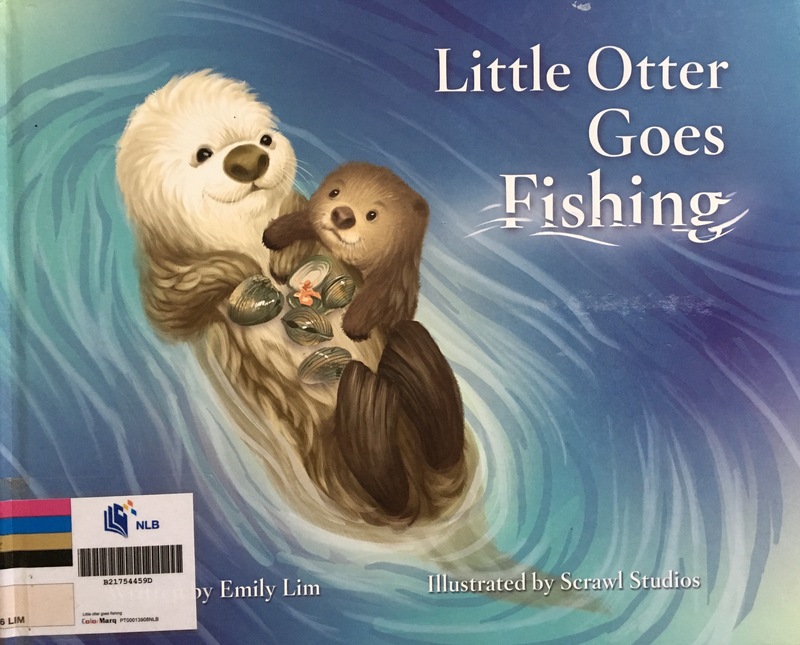 Publisher’s Blurb: Little Otter wants to catch his own food. But does he know where to begin. 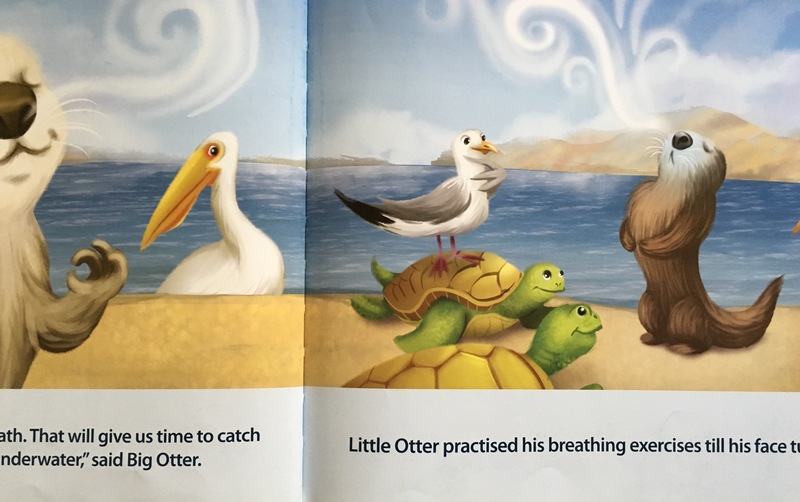 Find out how Little Otter larns to fish for himself and has some fun along the way. 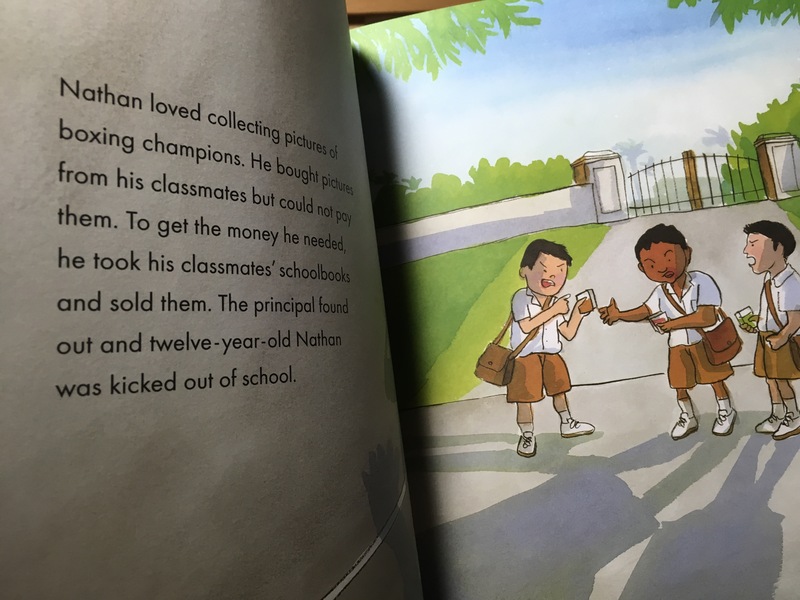 Brief Review (in under 50 words): Lively illustrations. Publisher and Country (may be self-published): Creston Books, U.S.A.
Publisher’s Blurb: Dashrath Manjhi used a hammer and chisel, grit, determination, and twenty years to carve a path through the mountain separating his poor village from the nearby village with schools, markets, and a hospital. Manjhi Moves a Mountain shows how everyone can make a difference if your heart is big enough.